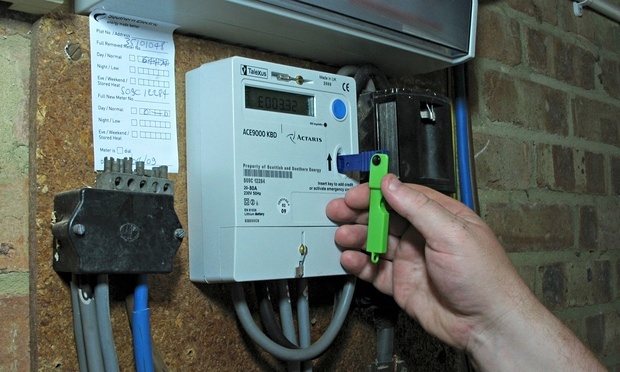 It's currently difficult to switch suppliers if you're on a pre-payment meter and you can end up paying more for your energy - even though you pay in advance. This is something that the regulator has at last noticed and there might be some improvement on the way. This was covered on BBC Radio 4's You and Yours programme a few days ago. Listen to it here - it's only 4 minutes long.